The 279RL is an extremely cost effective and compact alarm with built in bump sensor and on-board central locking, with optional selective unlocking which utilises an ergonomically designed two button remote. 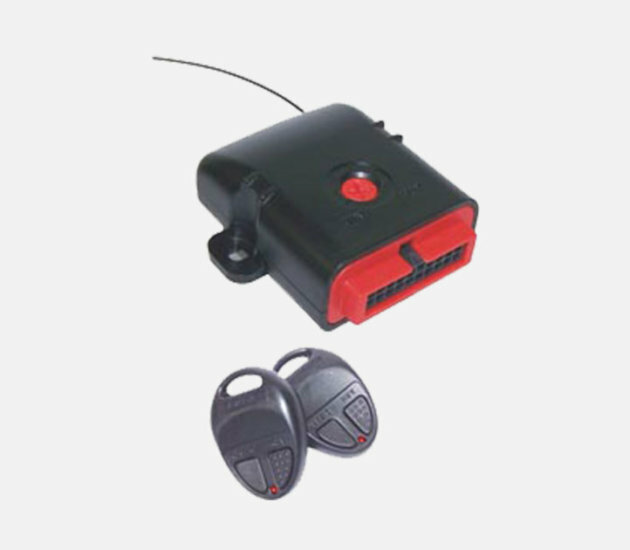 This unit offers Lock on ignition and Unlock on ignition off, with interior light fading, as well as an early warning option for the alarm trigger. A siren is optional and not supplied with this kit.